Michael J. Gellman is a founding member and currently Senior Faculty Member at The Second City Training Center. Before that he was Program Head for IFA, Advanced Studies, Specialty Classes and Director of the New York Training Center. He is an alumnus of The Second City Main Stage – Chicago and was a Resident Director for Second City in Canada and the U. S. for 25 years. He was also Artistic Director of The Second City Toronto where his shows were nominated for 7 Dora Mavor Moore Awards including twice for Outstanding Direction. He is an Adjunct Faculty member at Columbia College – Chicago, and co-author of the book Process: An Improviser’s Journey (Northwestern University Press). He is the Artistic Director of both The Process Theater Group-Chicago and Applebox Theatre in Canada and continues to teach regularly in NYC for Artistic New Directions. His former credits include: co-founder and company member of Rendition Theatre, Artistic Associate of The Organic Theater, founder and Artistic Director of Theatre Works and Windy City Workshop. Since 1976 he has taught at Universities, Acting Centers, Festivals and Theater Companies throughout the United States, Canada, London England, Rome and Paris. 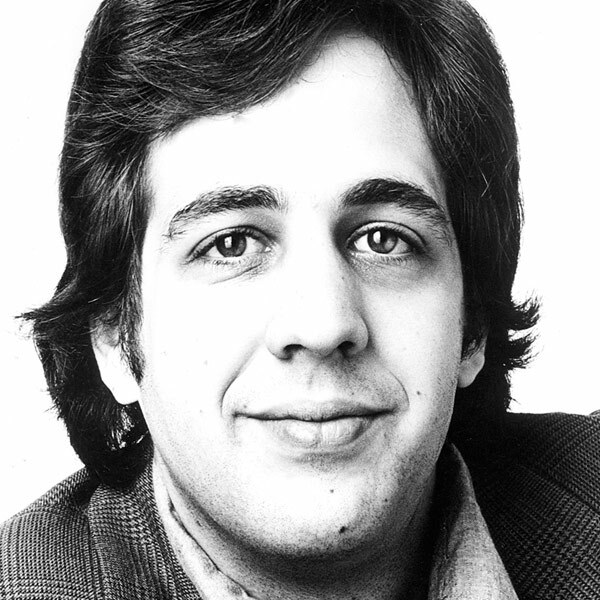 Over the past 40 years Mr. Gellman has directed, taught and/or acted with: Dan Aykroyd, John Candy, Bill Murray, Gilda Radner, Chris Farley, Steve Carell, Stephen Colbert, Tina Fey, George Wendt, Del Close, Dan Castellaneta, Charna Halpern, Mick Napier, Armando Diaz and many others. www.michaeljgellman.com.